Carlos Mata was born in 1949 in Palma de Mallorca (Spain), and is deceased in July 2008. He studied at the Academy of Fine Arts in Barcelona and Parijs.Hij searched for the essence of forms and reduced them to their pure lines. 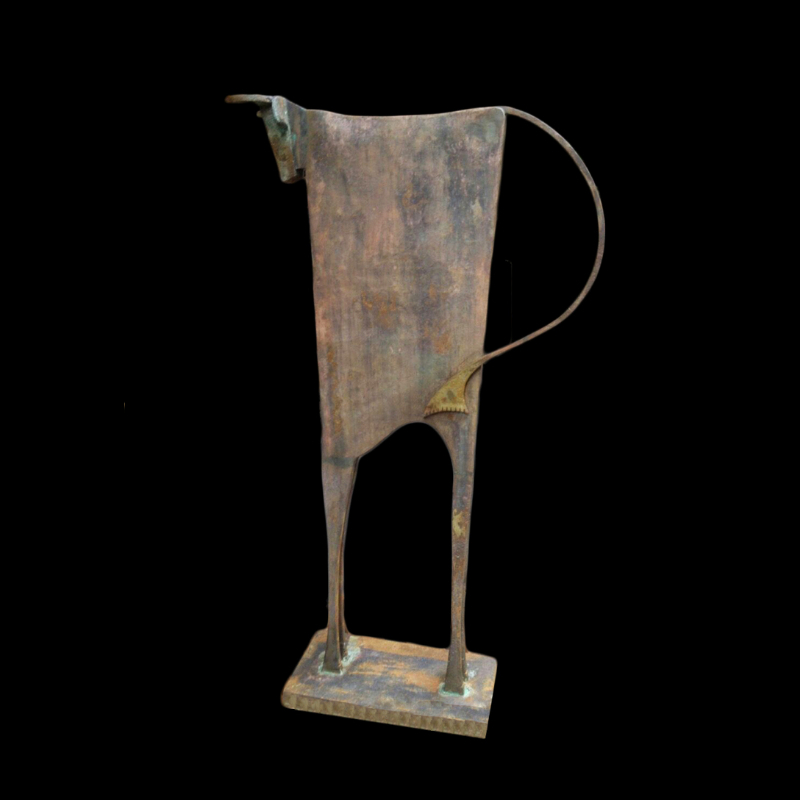 At a first confrontation with his work you surprised by the tenderness in his sculptures.